It may sound weird, but research suggests that listening to this songcould help reduce anxiety by up to 65 percent. 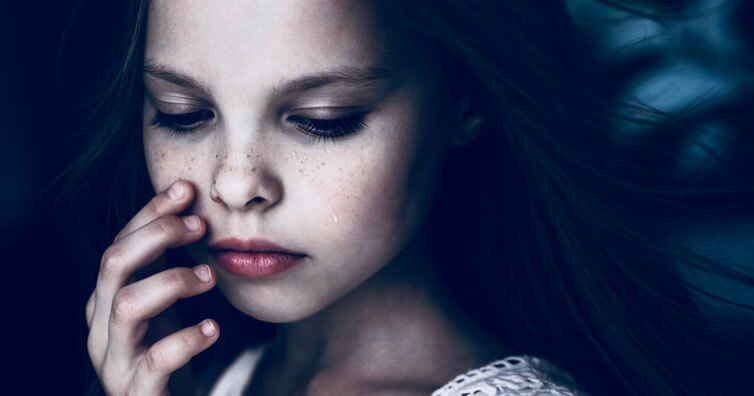 Music therapy has been shown to help reduce anxiety for patients undergoing procedures—and it may even help reduce pain. 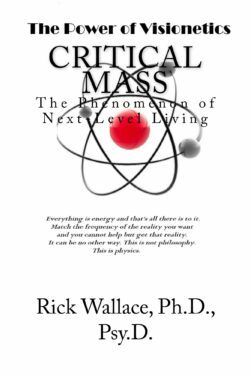 Get your signed copy of Critical Mass: The Phenomenon of Next-Level Living, the 20th book by performance psychologist and life strategist, Dr. Rick Wallace. 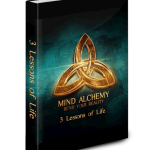 « Breaking Free of Limiting Beliefs!